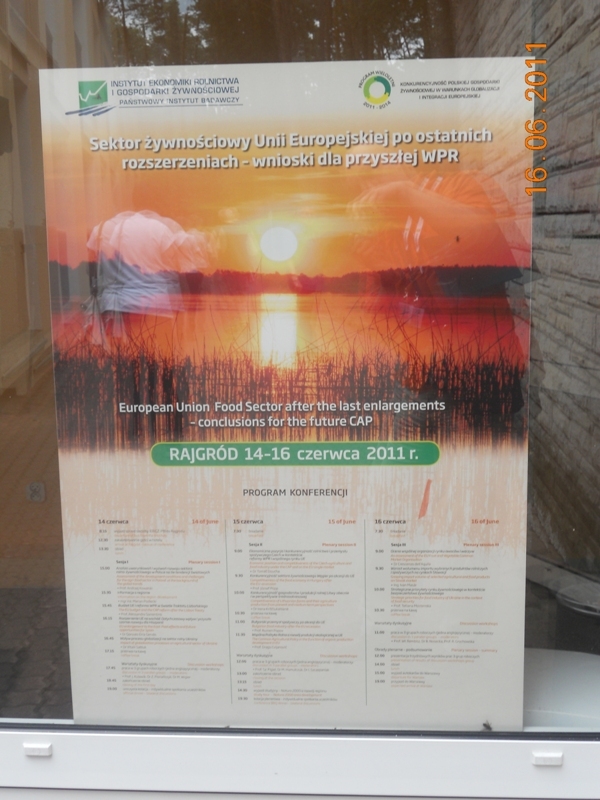 In Rajgorod in Mazuria, Poland in the period between 14th to 16th June 2011. held a seminar “EUROPEAN UNION FOOD SECTOR AFTER LAST ENLARGEMENT - CONCLUSIONS FOR THE FUTURE CAP” Seminar held in hotel ”Kineja”. 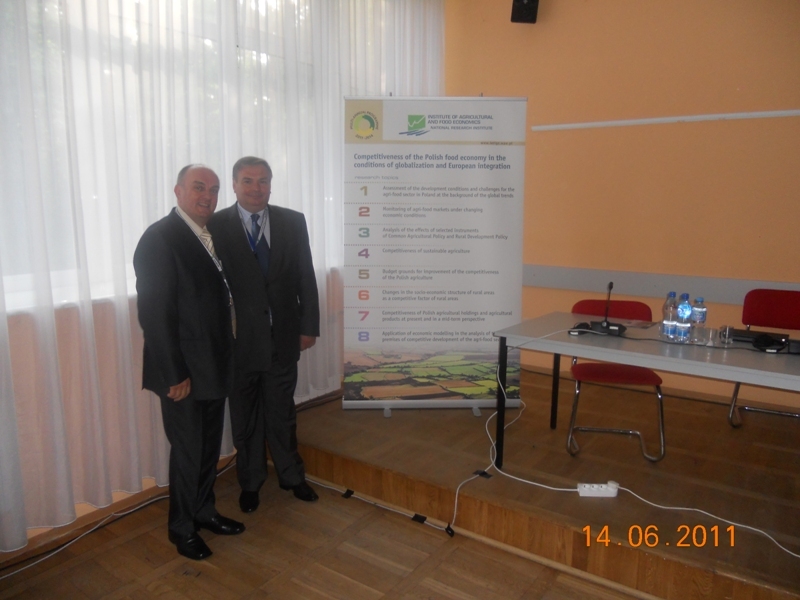 Active participation in the seminar was taken by the Director of the Institute of Agricultural Economics from Belgrade, Prof. Drago Cvijanović Ph.D, scientific - advisor and Predrag Vukovic M.A., research associate. In the course of two days of work in three sessions discussed various aspects of this issue. 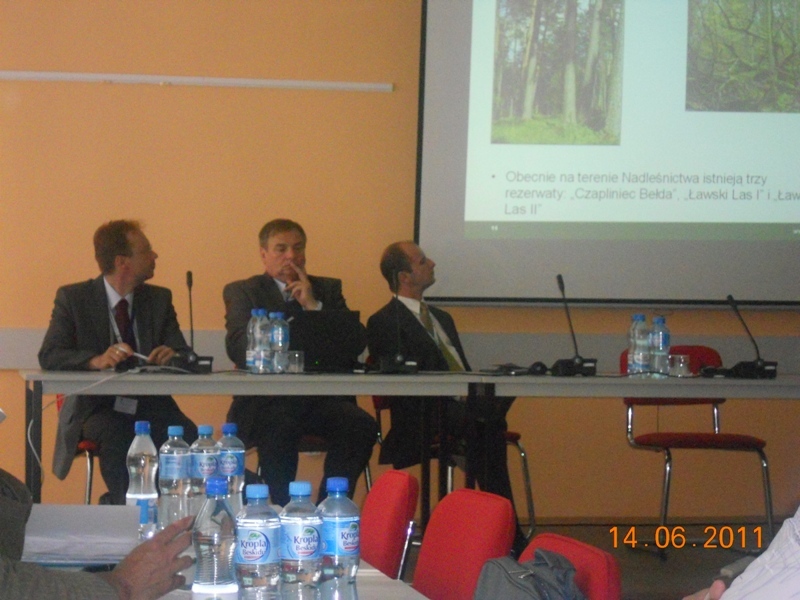 Participation at the seminar took numerous representatives from the EU and many others. 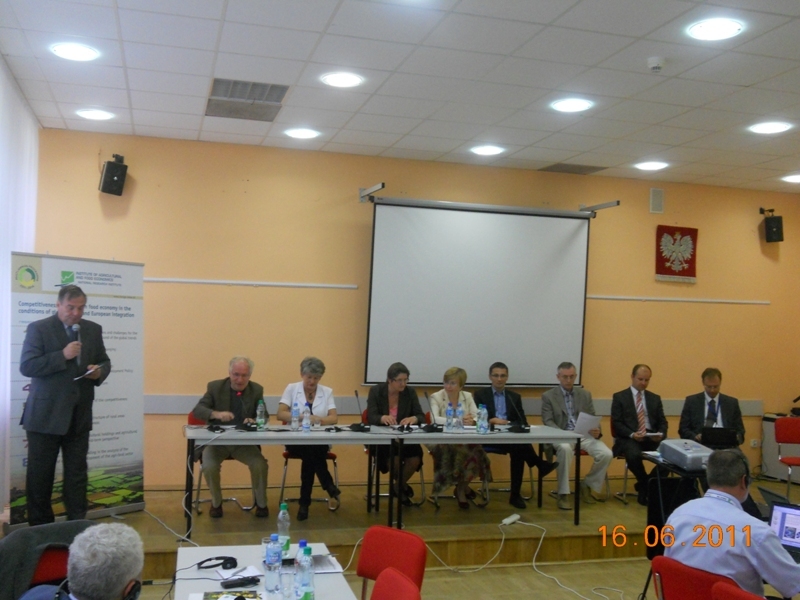 During the seminar host the National Institute for Agricultural Economics and Food, Warsaw, Poland organized a study tour of the lake system “Augustowska”.